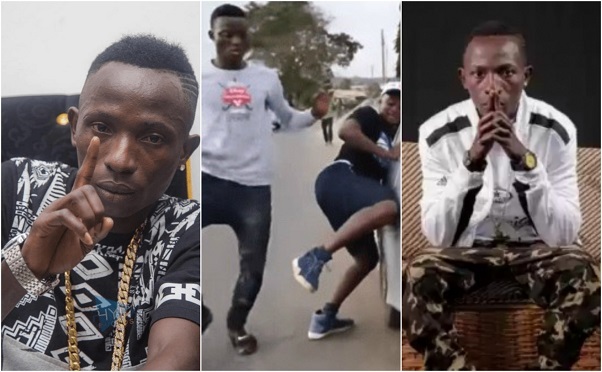 ‘One corner’ crooner, Patapaa has finally gotten paid for his first show in Ghana after complaining of not getting any money from his hit track. Those days are behind him now as ‘things are getting better’. Recently Patapaa performed at the ‘WAV’ concert in Takoradi and according to organizers, he made Ghc 5,000 for his performance.